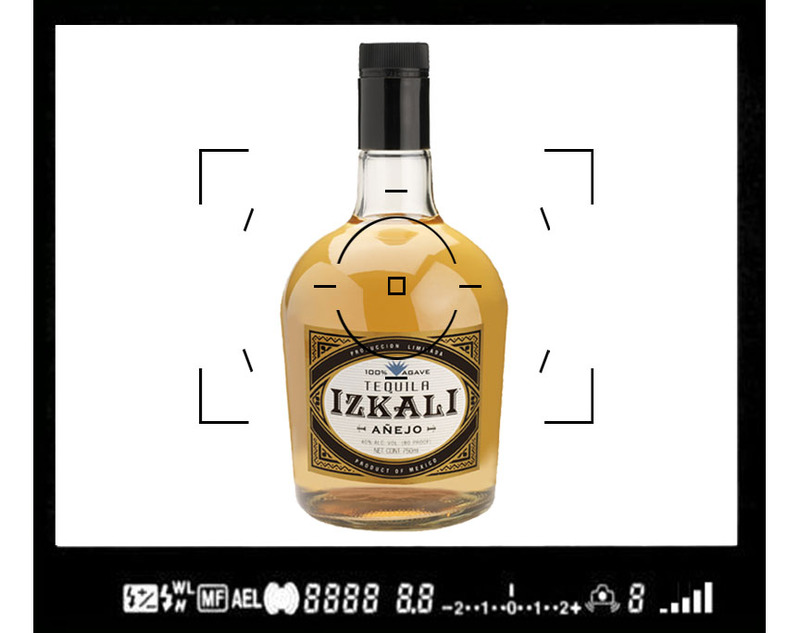 IZKALI Tequila wants you to get a behind-the-scenes look at our tequila bottles’ lives outside the liquor cabinet. For the next few months you can follow our tequila’s travels on our Facebook page, Twitter feed, and Instagram page (Izkali_Tequila). Instagram is an app that allows you to take photos and then alter the images by adding filters. Shots of regular, everyday items and scenes become artistic works of art when using the app. All photos taken through the app are added to your Instagram newsfeed; you also have the option of adding your images to your Twitter and Facebook newsfeeds as well – and we hope you will like and share our Instagram photos on your own Facebook and Twitter accounts! Are you on Instagram? Let us know what you think about our Instagram posts by leaving comments and liking your favorites! IZKALI® supports and encourages responsible drinking.